There are two available editions of Visual Studio 2017: Professional and Enterprise. Visual Studio 2017 Professional is a collection of developer tools and services for building any app for any platform. Therefor Collaborate easier and be more productive, whether you work on your own or within a team. Visual Studio Professional is a collection of developer tools and services for individuals, developers, or small teams for the creation and development of apps and so much more. 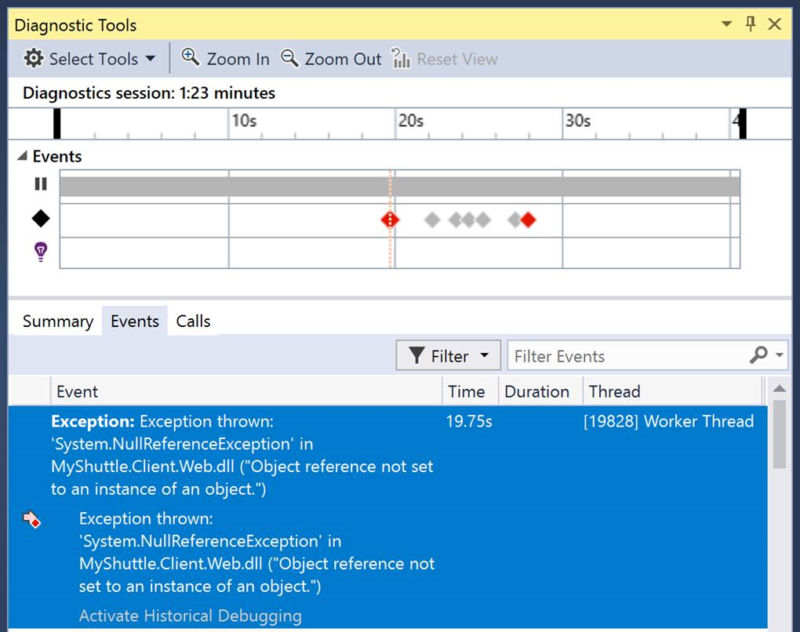 Improved debugging tools, code tools, navigation, IntelliSense, refactoring, code hints tosave time and effort no matter what language or platform you’re using. Code Lens helps you stay focused on your work by showing code references, changes or who last modified a method— directly within the editor. 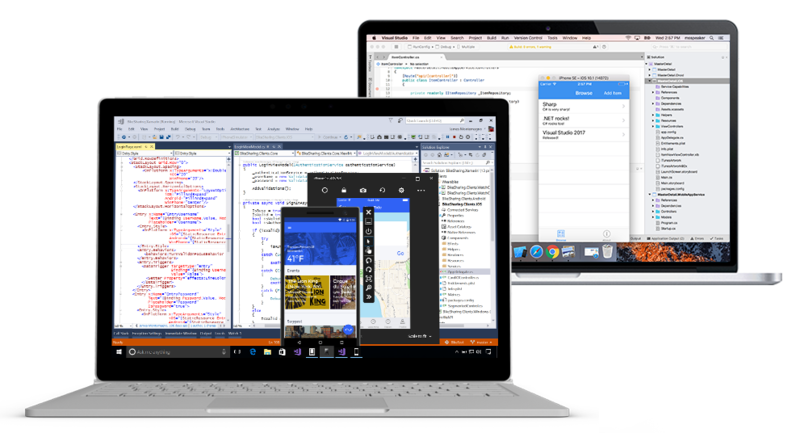 Build apps for iOS and Android devices or for the www - Develop in C#, share app logic and code across platforms and get fully customised, native user experience with Xamarin. Or, use your existing skills to build browser-based and hybrid apps that support unique device features with Apache Cordova. 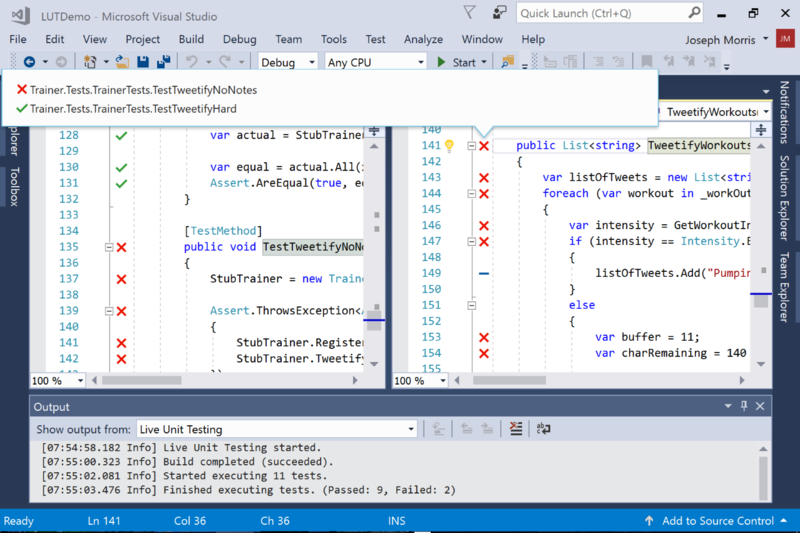 Visual Studio Professional 2017 provides powerful features to quickly understand your code. Code lens helps you stay focused on your work by showing code references, changes to any code(s), displaying the last modified method, or discovering which tests are passing — all from right where you are in your code. 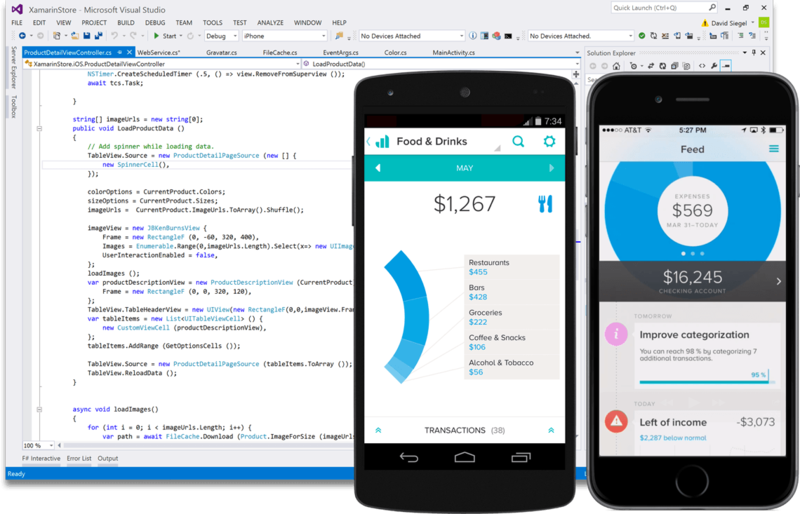 Visual Studio Professional 2017 includes features that extend your mobile development experience to a whole new level. Deliver native apps for Android, iOS, and Windows through unrestricted, professional mobile development, code sharing and debugging tools. 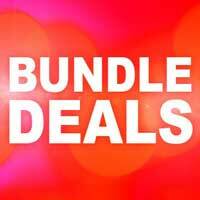 Do more for less. Create applications for multiple devices, PCs, and the web — all powered by the cloud (or offline), and built on top of your existing applications and skillset. 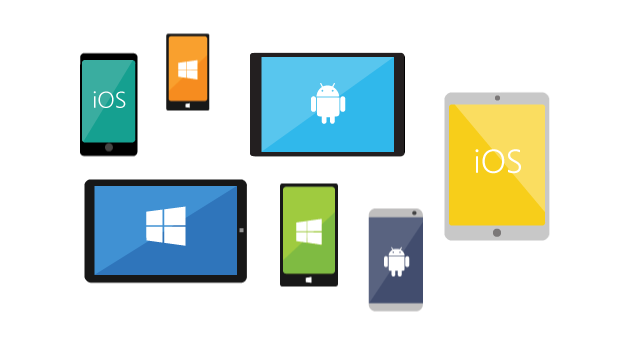 Cross-platform technologies help you create applications for Windows, Android, and iOS from a single development solution with ease. Visual Studio Professional 2017 provides the benefit of the tools, services, and resources to facilitate better team collaboration analytic feedback to deliver successful software projects. 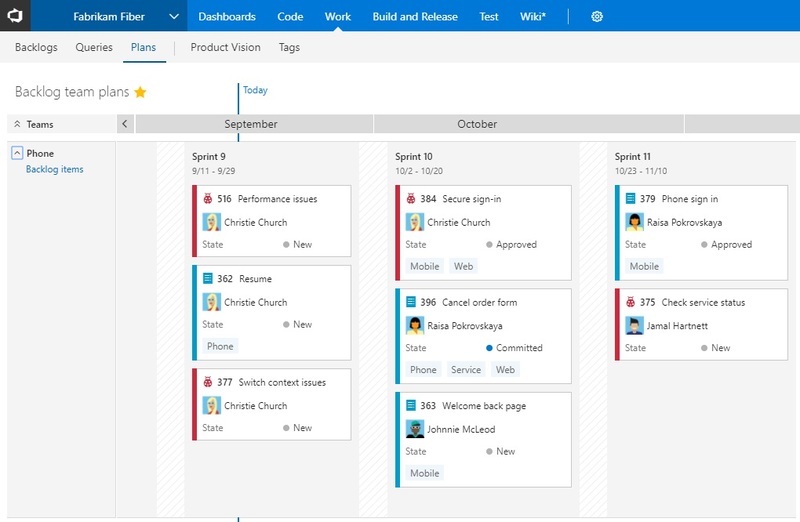 Take advantage of agile project planning tools, delivery plans, charts and more with Visual Studio 2017. Enterprise edition allows you to Use state-of-the art tools and services to empower developers, increase productivity and to integrate development and operational teams. Thus allowing you to Deliver high-quality software faster with end-to-end DevOps tools and services to shorten the time it takes to diagnose and fix issues whilst in production. With the addition of Visual Studio Enterprise you can allow collaboration between production of code to ensure swift effectiveness to make the code you need. Windows 7, 8, 8.1, 10 is required. Will not work on earlier editions.